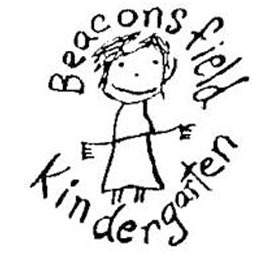 Beaconsfield Kindergarten is not zoned, and enrolments are accepted from all local suburbs according to Cardinia Shire Council's 'Central Enrolment Policy'. Enrolment enquiries may be directed to our office on 03 8768 4444 or Cardinia Shire Council on 1300 787 624. All 4-year-old kinder enrolments are processed through Cardinia Shire Council's online central registration system. If you have any questions about the online system, please contact the council at kindergartens@cardinia.vic.gov.au or on 1300 787 624. For enrolments into our Kinder Readiness Program, please contact our office on 03 8768 4444 or email us.